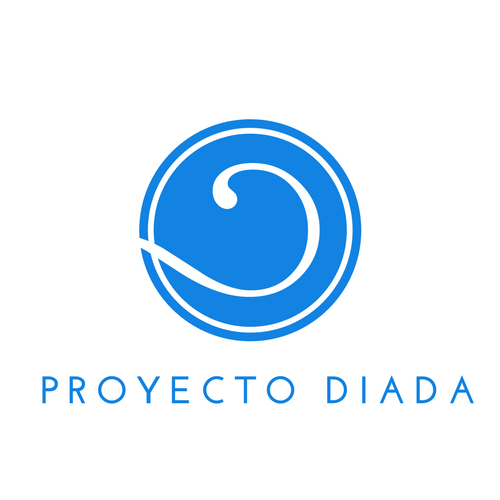 Project DIADA (Detection and Integrated Care for Depression and Alcohol Use in Primary Care) emerges from the implementation research project entitled: "Scaling Up Science-based Mental Health Interventions in Latin America" Funded by the National Institute of Mental Health, NIMH. (1) harness mobile behavioral health technology for mental health (with a primary focus on depression and a secondary focus on problematic alcohol and other substance abuse), (2) launch new workforce training and service delivery models (including the integration of technology into service delivery), (3) launch and evolve an integrated data management system for systematic data tracking and outcomes assessment, and (4) launch and grow a learning collaborative of organizations integrating mental health into primary care. We will launch this project at multiple primary care sites in various parts of Colombia, with a plan to inform subsequent adoption in several other Latin American countries, including Chile and Peru. See the study design in The Project, meet the Team researchers, explore the Universities and Centers participating in Centers and consult the Clinical Management Guidelines in the Guideline section.